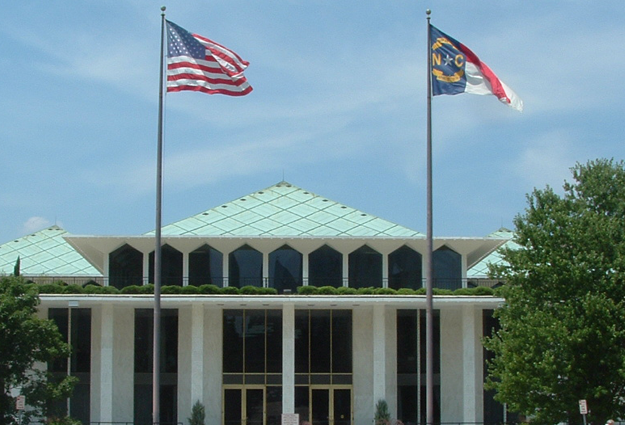 The North Carolina General Assembly is set to come back into session soon, and Orange County officials will be keeping a close eye on several priorities. While lawmakers were in Raleigh for ceremonial events earlier this month, the bulk of the work will be carried out in the months to come. Chair of the Orange County Board of Commissioners Penny Rich says that local school boards are hoping the legislature can add more flexibility to school schedules to compensate for time missed due to inclement weather. “There’s a resolution that’s passing around and they asked me to bring that forward when we go back in session but also to start talking to General Assembly about that,” says Rich. Rich also mentions broadband internet service and it’s role in closing the urban-rural divide in Orange County. The General Assembly will be back in session later this month.